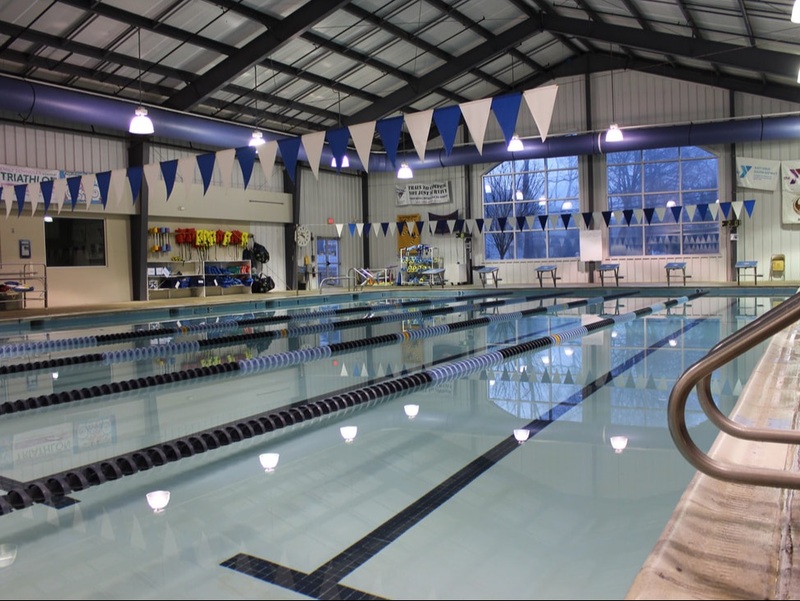 ​At the Severna Park Community Center's Aquatic Center, our mission is to provide programs and activities that improve and enrich family and community life. ​We strive to be a recognized focal point for activities and programs for residents of all ages. ​We offer recreation, instruction, wellness, fitness, and rehabilitative programs. Please let us know how we can enhance your experience at SPCC. SPCC provides a welcoming and inclusive aquatic experience open to all. We operate on a “pay per use” basis for most of our aquatics classes and programs. A membership is not required. discounted passes for Children, Seniors and our Military guests. Please visit our front desk to purchase your passes and sign in. ​We look forward to welcoming you to the pool!